Welcome to Coastal Carolina properties, Wilmington, North Carolina's best resource for all things real estate. We are a team of experienced and professional Real Estate Agents and Brokers helping home buyers and sellers. 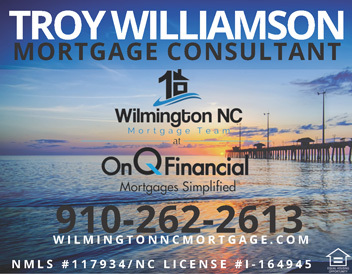 Our areas of real estate expertise include Wilmington NC, Carolina Beach, Kure Beach, Wrightsville Beach, and all surrounding New Hanover County, NC areas. Our focus is entirely on our real estate clients and helping them save money and time during their transaction. We're there every step of the way, from finding the perfect house, providing an accurate Comparative Market Analysis, negotiating purchase and sales contracts and all the way to the closing table. Providing detailed information and experience about Wilmington NC Real Estate, Wrightsville Beach, Kure Beach, Carolina Beach, Landfall Country Club, Porters Neck Plantation, Topsail Island, Brunswick County, Bald Head Island, Historic Wilmington NC, Magnolia Greens, The Village at Mayfaire, Ogden Wilmington and all surrounding areas. Negotiating the absolute best value possible for all our clients. Assisting clients when selecting mortgage brokers, attorney, home inspections services and more. Waterfront Property, Gated Communities, Golf Communities, Wilmington NC Beaches, and First Time Buyers. Providing full relocation services with custom information packets tailored to our clients' needs. Focusing on exceptional service, unbeatable negotiating and attention to detail when assisting buyers searching for homes. So what are you waiting for? 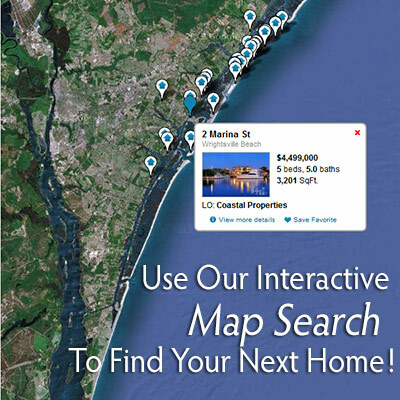 Use our Advanced Home Finder search engine, Search For Wilmington NC Homes By Map or Contact An Agent to find your perfect house today! Tour My Town - Snug Harbour at Covil Farms Wilmington NC!